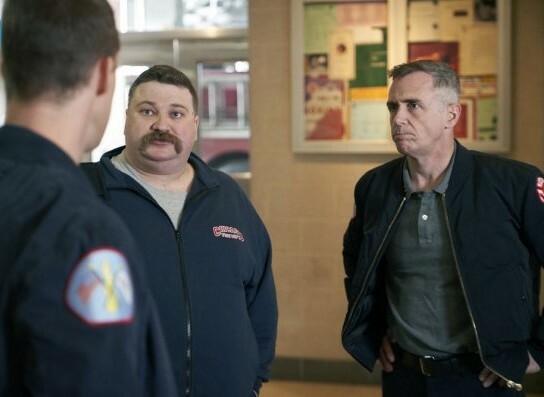 Here's a preview of this week's new episode of Chicago Fire titled, "Move a Wall." 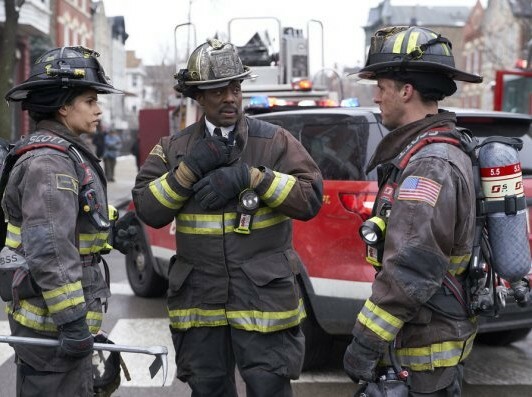 Chicago Fire returns with tensions running high between Casey and Hermann after the firehouse responds to an apartment complex fire. After discovering something extremely suspicious during the call, Kidd and Severide do some investigating and get CPD on the case. Brett struggles to deal with her emotions while Hermann's wife, Cindy, hopes to get her interior design business on track by taking stab at redoing the common room. I can't wait for Chicago Fire to return! Yeah, I do enjoy a couple of week's off to recharge the old mind and get back into the show. Casey and Herrman relationship could be in jeopardy for a call that could go pretty bad. Could the fire be arson that draws in a new team of Brett and Severide to investigate it? I do miss the team up of Gabby and Severide but gotta move on. Also, after the previous episode, I've noticed that my theory of Brett and Casey romance relationship wasn't that far out there. But there is a lot that doesn't agree and I understand that. But I why wouldn't these two get together on a romantic level? 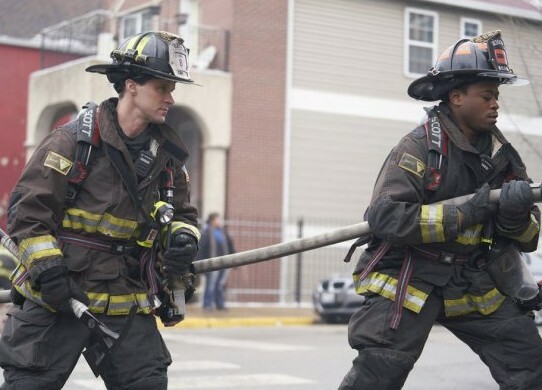 What are your thoughts on this week’s new episode of Chicago Fire? Leave a comment! You can catch Chicago Fire as they return this Wednesday at 9/8c on NBC!